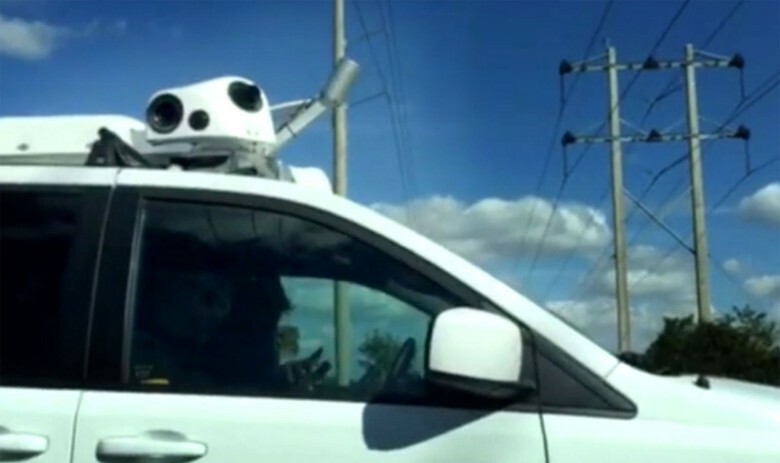 Apple’s self-driving cars have been spotted in the wild for the first time, giving fans an early peek at the tech that could change roads forever. 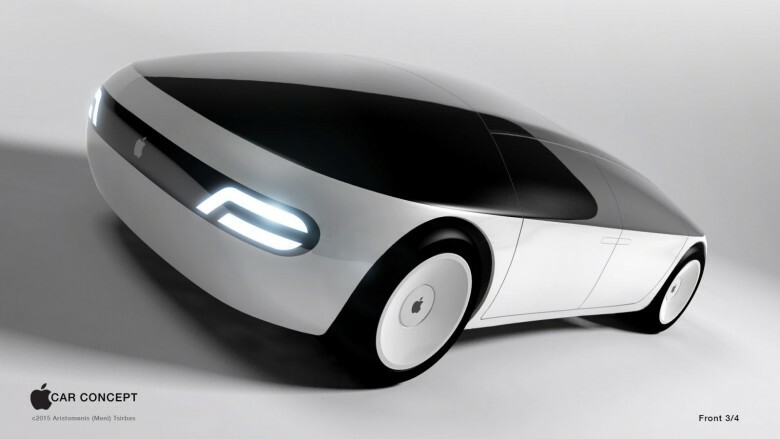 The California DMV issued a permit to Apple earlier this month allowing it to test its self-driving cars on public roads. Apple is only registered to drive three Lexus cars around Silicon Valley, but the company is wasting no time in its efforts to catch up to the competition. 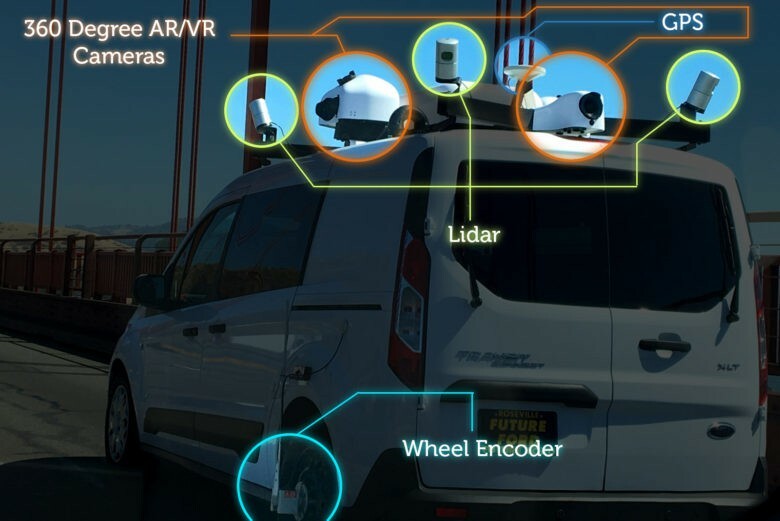 The mysterious Apple minivans roaming the roads in California, Florida and elsewhere are generally assumed to be self-driving cars, but they are not. They are almost undoubtedly collecting data for maps. 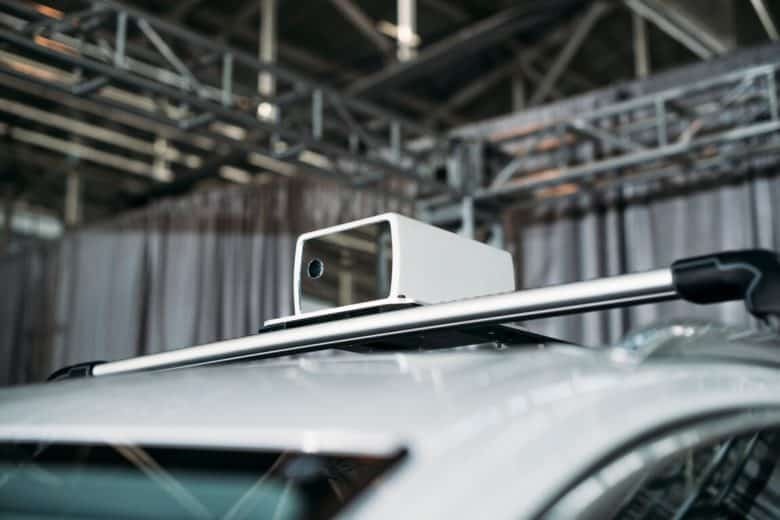 They are “almost certainly a mapping vehicle,” said Paul Godsmark, chief technology officer with the Canadian Automated Vehicles Centre of Excellence, who examined photos of the mystery vehicles at Cult of Mac’s request.